The KRCS 2 Year Warranty, free on consumer* Mac, iPhone and iPad purchases, online and in store. 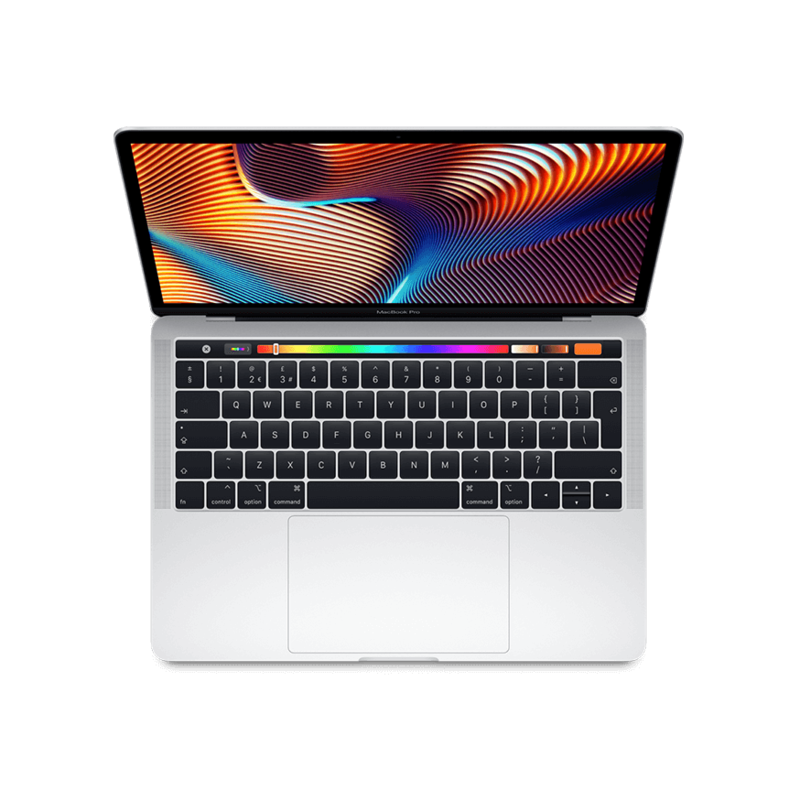 The KRCS 2 year warranty is a hardware guarantee provided on all new Mac, iPad, iPhone and iPod purchases from our website or high street stores. The coverage starts from your date of purchase and is provided in addition to, not instead of, rights provided by consumer law. During the first year your device is covered by Apple’s standard warranty, terms of which can be found at www.apple.com/legal/warranty. The second additional year of coverage is provided by KRCS and its Apple authorised service centres. Your purchase receipt / invoice is your proof of coverage and should be retained at all times. 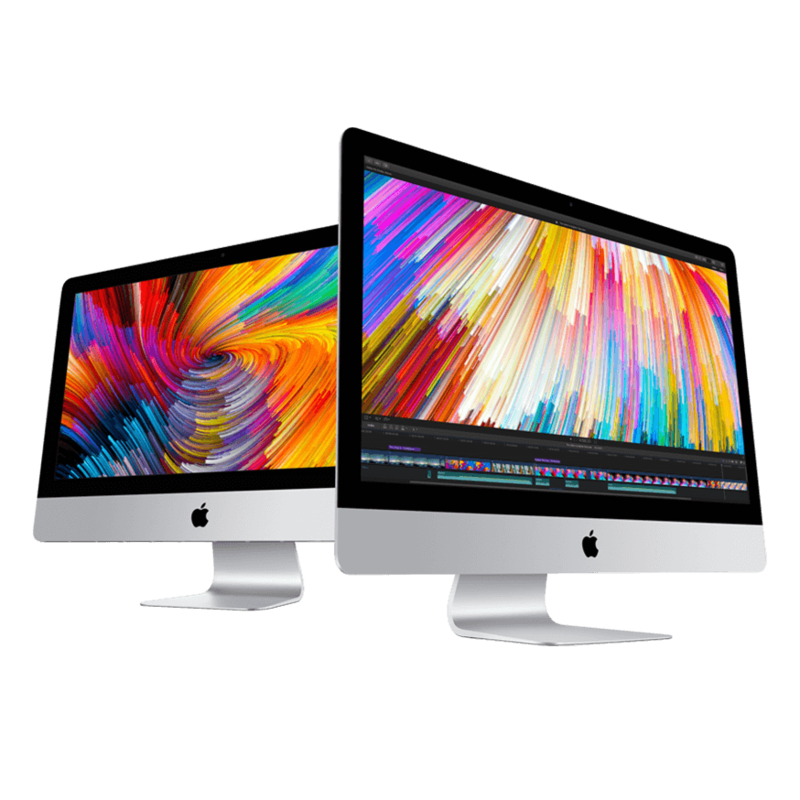 The KRCS 2 Year Warranty covers consumer purchases of new Macs, iPads, iPhones or iPods against breakdowns and defects in materials and workmanship when used in accordance with Apple's user manuals. Coverage commences from the date of original retail purchase. In the event of a breakdown in accordance with normal use and limitations of the warranty, you can expect parts and labour costs required to repair the device to be free of charge. If the device cannot be repaired it will be replaced with an item of equivalent specification. Coverage is transferable so if you sell the device before its two years old the new owner will be able to benefit from the KRCS 2 year warranty, provided they are able to show proof of coverage at the time of a claim. What’s Not Covered By The Warranty? KRCS make specific exclusions to the KRCS 2 Year Warranty. 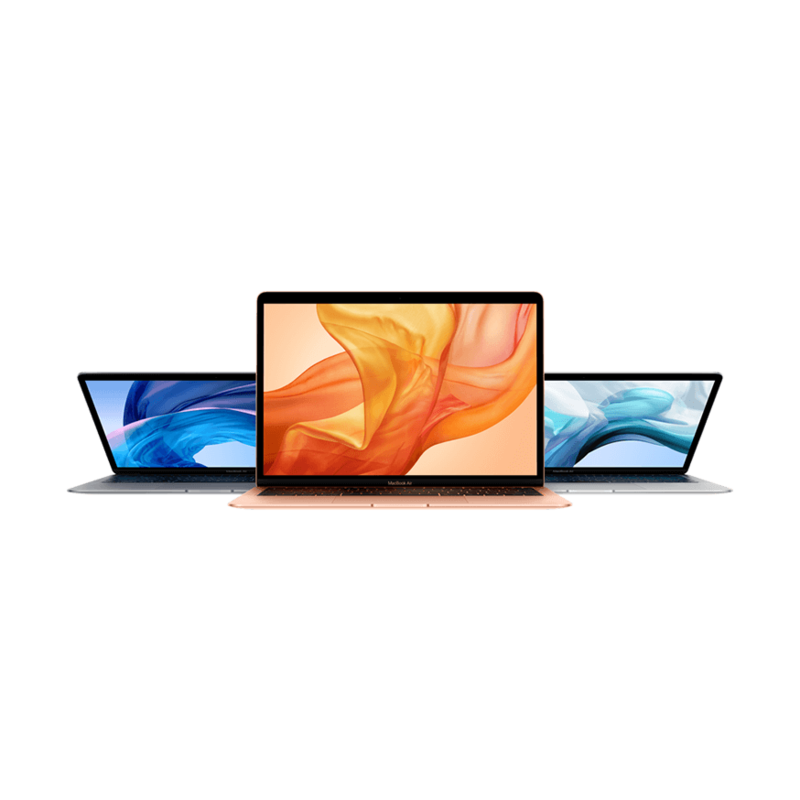 These exclusions do not effect statutory consumer rights, and in some cases, the standard Apple or other manufacturers warranty will still apply and provide coverage during the first year of ownership. Purchases made by a business, or devices used commercially for the purposes of a business or other organisation. Apple Watch or other Apple hardware besides Macs, iPads, iPhones and iPods. Personal data loss or recovery costs. Consumable parts designed to diminish over time (batteries, outer casing and other protective coatings). Screen burn or other issues caused by prolonged use, or applications beyond expected consumer use. Stuck pixels on a display (bright dots on a display) developed within the guarantee period, or at any time if within manufacturers tolerances. Accidental or deliberate damage, misuse or damage by factors like liquid, heat, fire or other external causes. Damage caused by another product not originally supplied with the device (e.g. third party chargers, cables, hardware upgrades, etc). Damage caused by repairs from a non-Apple authorised service provider. Technical support for issues not directly related to an eligible hardware fault. Products which have been modified from their originally supplied configuration / specification (aftermarket screens, batteries, drives, etc) without written permission from KRCS. Consequential losses as a direct result of the device failure or any cost beyond the original purchase price of the goods involved. 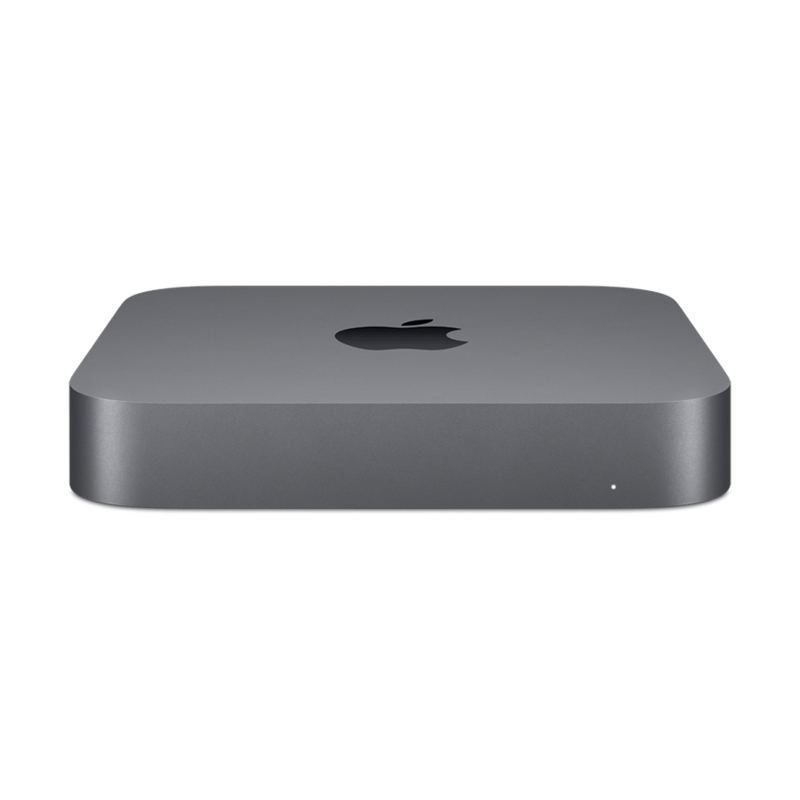 Shipping or other costs associated with returning and collecting a device from KRCS or other Apple authorised service locations. Costs of services from a third party repairer unless prior written consent from KRCS has been given confirming that those costs will be covered. Devices purchased and used outside of the UK. 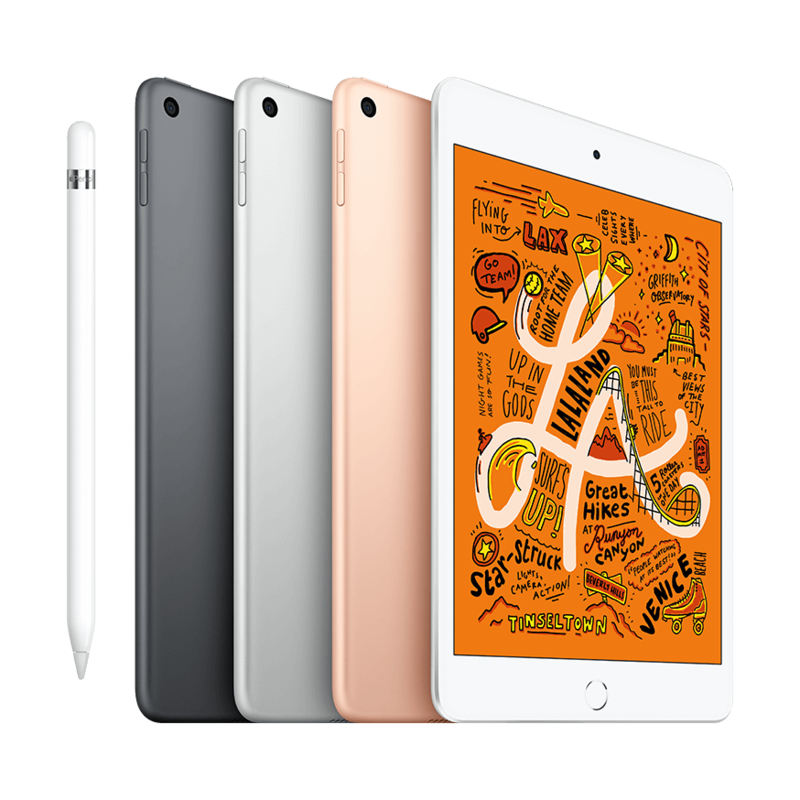 You, as the owner of the device are responsible for its use, maintenance and storage in accordance with product manuals and documentation. If your product is capable of storing software, programs, personal data and other information, you should make periodic backups of that information as a precaution against hardware failure. KRCS are not liable for loss of data or the safe keeping of data while devices are being repaired. Before submitting your product for service you should keep a secondary backup copy of its contents if possible and disable all security and passwords. Guidance on how to do this for iPad, iPhone and iPod can be found at https://www.krcs.co.uk/news/preparing-for-repairs.html. The contents of your product's storage media may be erased, replaced and / or reformatted in the course of service. The first step in obtaining service under the KRCS 2 Year Warranty should be emailing helpdesk@krcs.co.uk with your enquiry. If you do not have internet access you can take your device directly to one of our retail or service locations, but to save any wasted journeys we would always advise that enquiries are emailed first if at all possible. Within the first year of coverage and under the terms of Apple’s warranty it is possible for repairs to be carried out by any Apple authorised service location in the UK. During the second year of coverage repair services are provided by KRCS. Depending on the exact circumstances, and with prior written consent from KRCS, it may be possible for a third party Apple authorised service location to facilitate repairs during the second year of coverage, but it is expected and implied that all repairs during this period are completed by KRCS.